Hometown and birthplace: Tokyo, Japan. 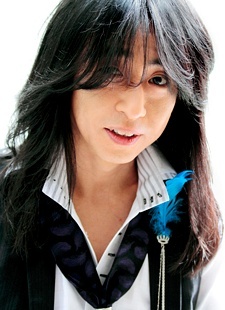 He composed the music to such Anime series as Fairy Tail, Naruto Shippuuden, Terra e, Seto no Hanayome and Shiki: Corpse Demon to name a Few. He also composed music to the Game Genji: Dawn of the Samurai for example.